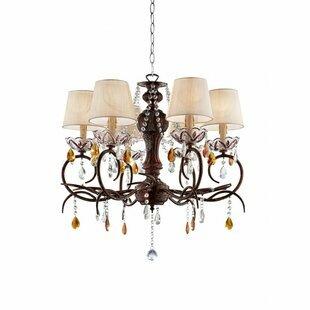 Invite southern charm and style into your home with silver wash fabric shades accented with color coordinated glass fringe. 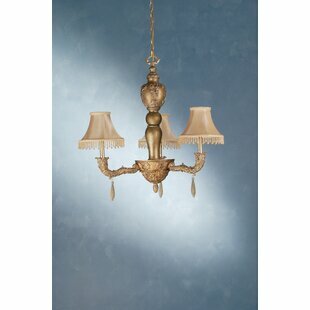 The ornament frame and arms are hand finished in satin gold. 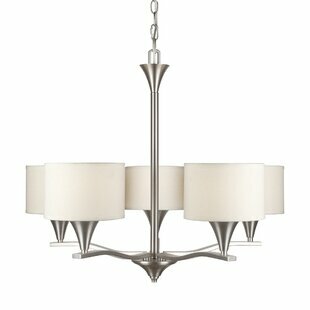 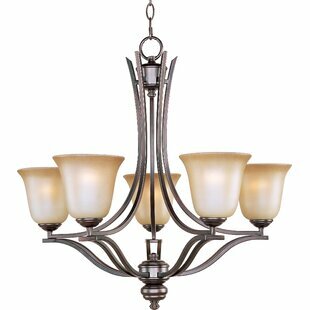 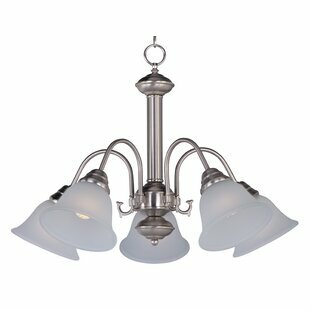 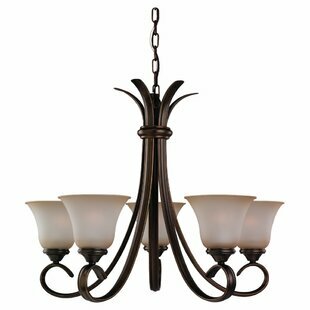 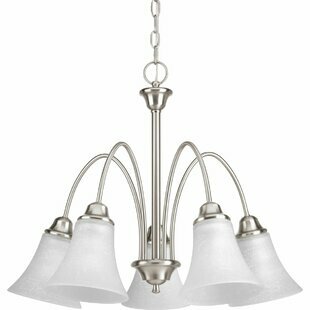 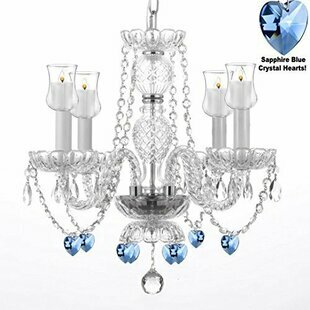 Number of Lights: 3 Fixture Design: Shaded Chandelier Adjustable Hanging Length: Yes Body Height - Top to Bottom: 27 Overall Weight: 20lb.